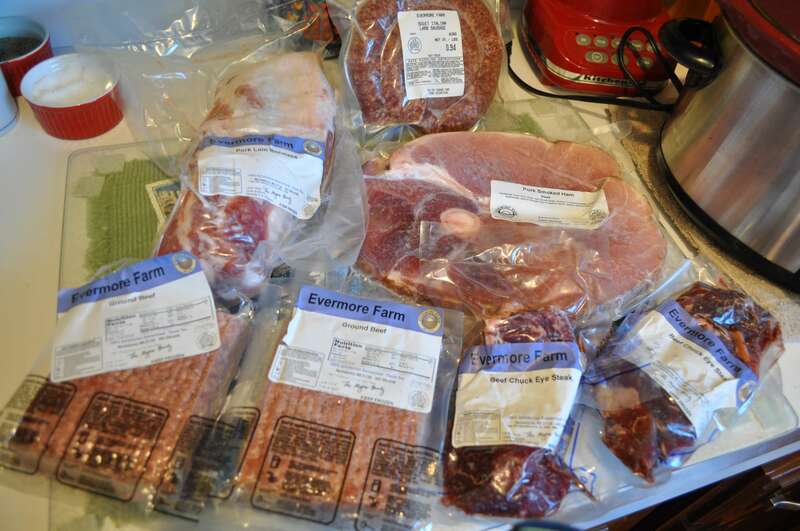 We sell our meats at the farm year-round. You can place an order via the phone, email, or just come to the farm. The most convenient way to get started purchasing our great pasture-raised meats and poultry is to check our product list and pricing using the “Shop with Us” tab. This allows you to do your grocery shopping with us completely online. Once you’ve placed your order, Ginger will contact you with product availability and arrange for pick-up at the farm. If you’ve not ordered from us before or you have questions about product availability, cooking methods, or packaging, you can speak with Ginger at 443-398-6548. Our meats are packed in family-friendly portions. Ground beef, grillers, bacon, stew cubes, and sausages are in one pound packs. Steaks are one per pack and pork and lamb chops are two per package. Our pulled pork BBQ comes in a two pound tub. Roast are generally cut to 2.5-3.0 pounds. Specialty cuts and larger cuts can be ordered in advance. Our whole chickens are 4.5-5.0 pounds. We accept cash, checks (with proper I.D.) and all major credit cards. No Sunday sales. 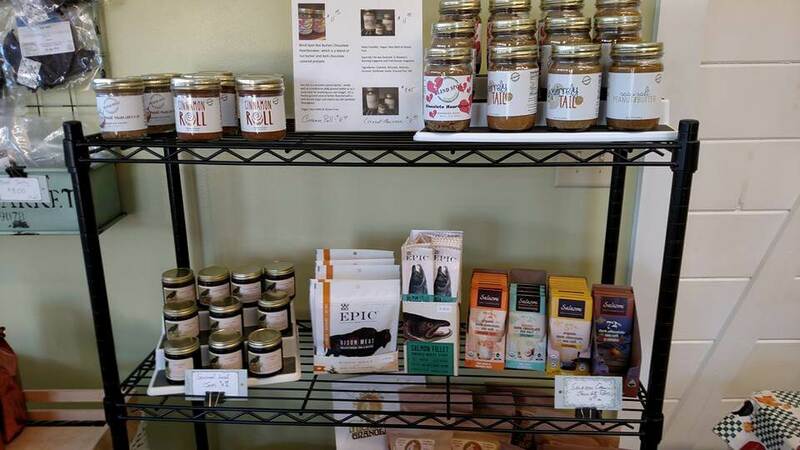 The farm store is open on Fridays from 10:00 AM – 5:00 PM, Saturdays 9:00AM-2:00PM, and evenings by appointment. We accept orders via the phone at 443-398-6548 or via email at [email protected] It’s always a good idea to call or email before you come to schedule a pick-up. We try to accommodate your schedule. 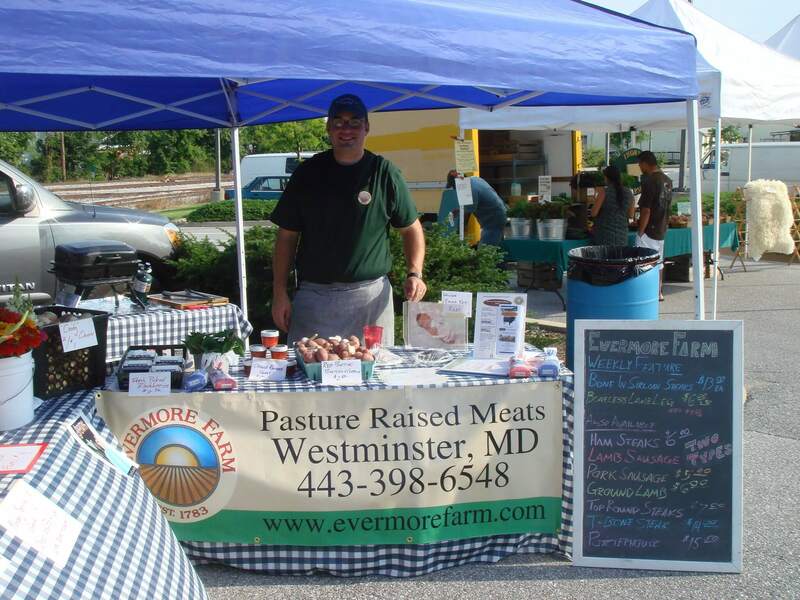 We offer different size packages of our meats, poultry, and eggs through our CSA (Community Supported Agriculture) Shares. This is your best dollar value for purchasing our products. Shares are available in three-month increments. Visit the CSA section of our website for more details. We often receive requests about purchasing a whole animal. We do sell whole hogs, but mostly larger packages of beef and lamb rather than the whole carcass. However, we do want to give our customers a way to garner some great savings by purchasing our pasture-raised meats in larger quantities. Buying Clubs leverage their members’ purchasing power by buying larger amounts at lower costs. Volume is achieved by members pooling their orders so they can reach the discounted price points. 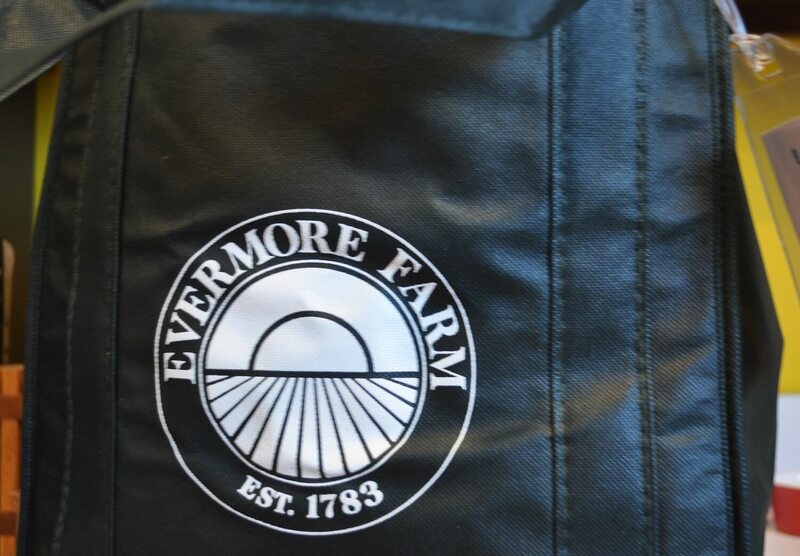 At Evermore Farm we are inviting you, your, family, and friends to build your own “Buying Club” when you purchase larger quantities of product. We don’t care what products you purchase; for example all heritage beef or a combination of our pasture-raised beef, pork, and chicken; just so your total purchase amount reaches our price discount goals. Product must be ordered at least five days ahead of pick up and all orders must be picked up at the farm. Purchase at least $300 in product and receive a 5% discount. Purchase over $400 or more in product and receive a 7.5 % discount. Purchase over $500 or more in product and receive a 10% discount. Check out our product list on-line. Put your order list into an email and send to [email protected] or call her at 443-398-6548. She will confirm your order and contact you to schedule your pick-up date and time.